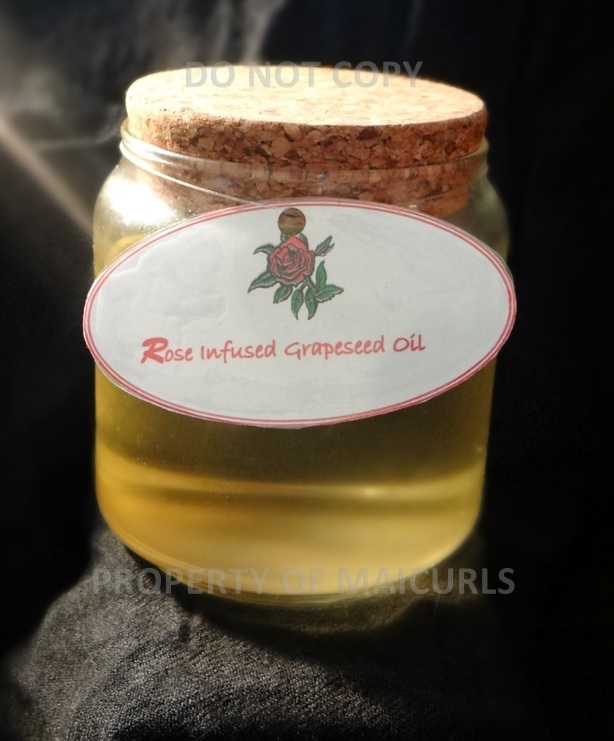 Can watermelon seed oil be used instead of grapeseed oil? 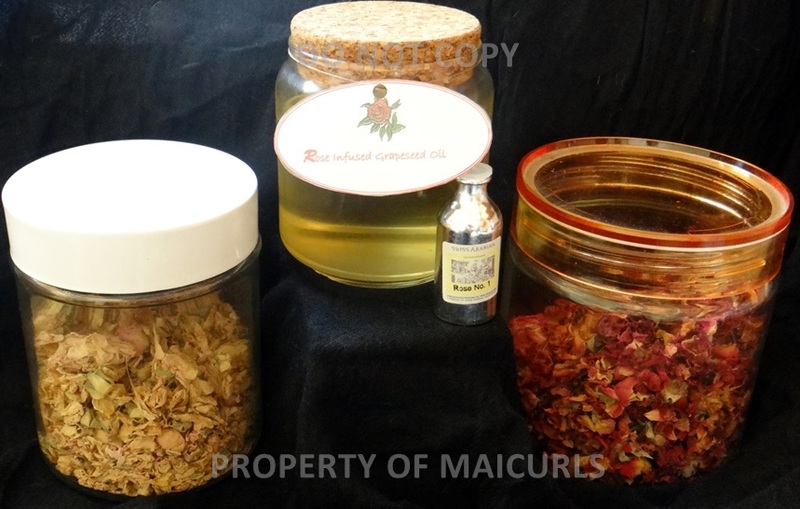 Yes absolutely, watermelon seed can be used (I have never heard of it before) any oil your hair/skin likes can be used. Thanks for sharing. I want to try it, do the rose have to be dry?